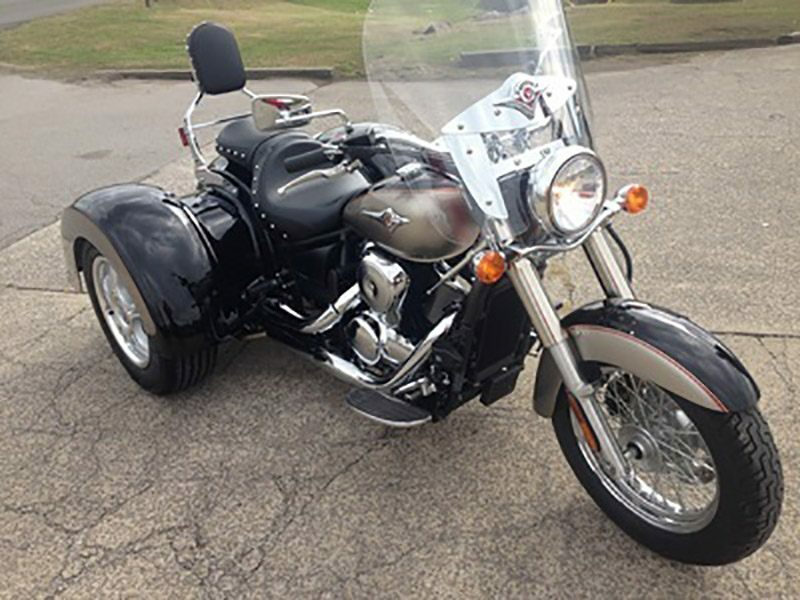 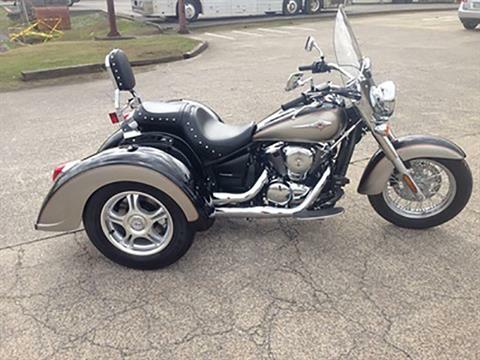 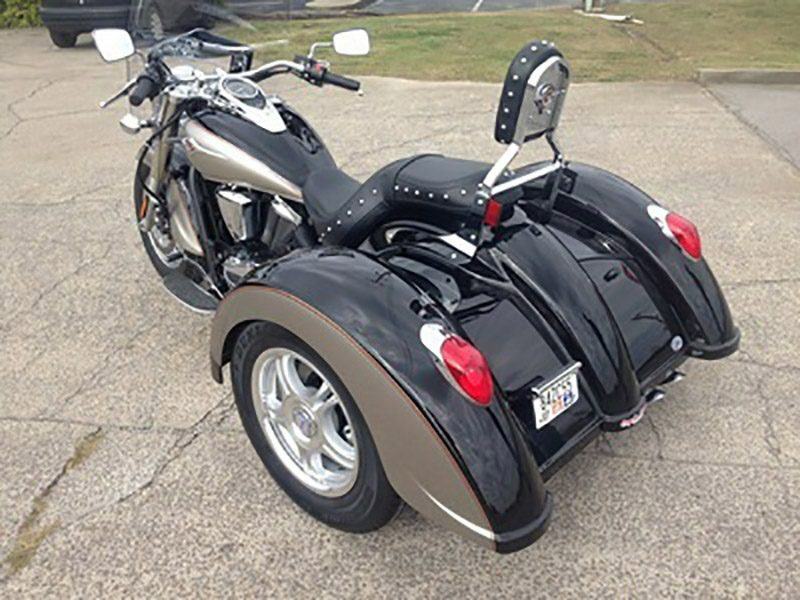 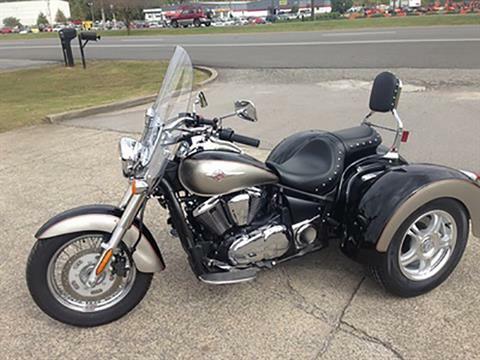 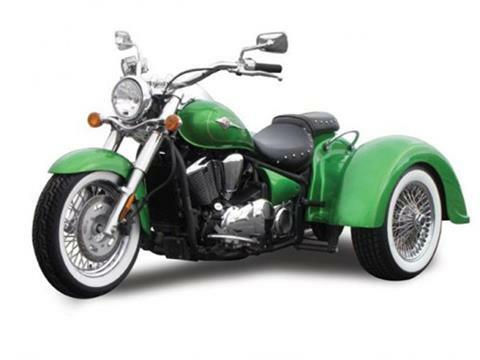 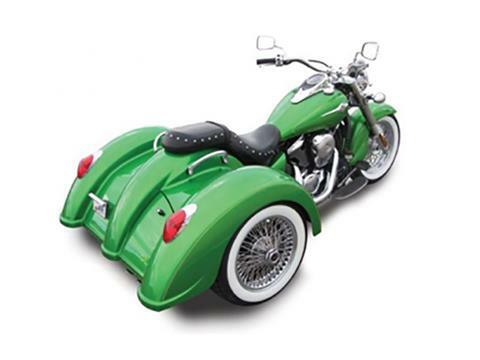 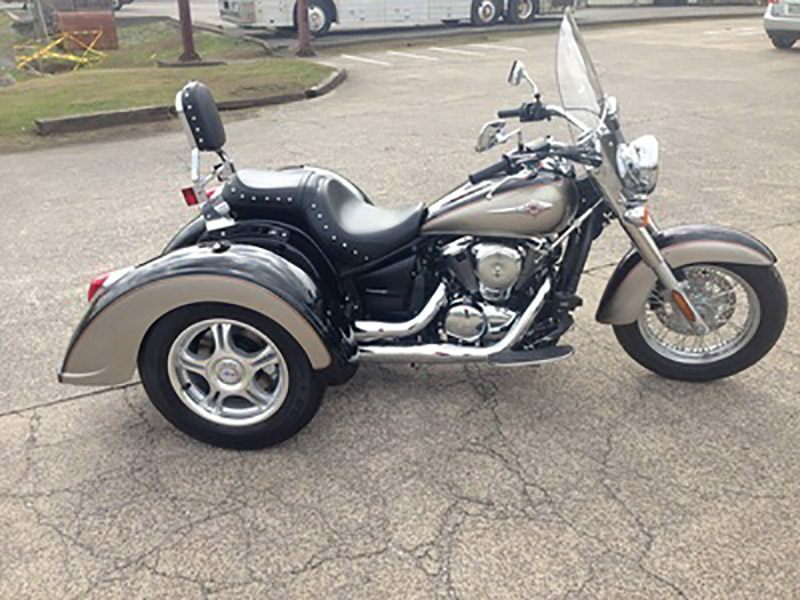 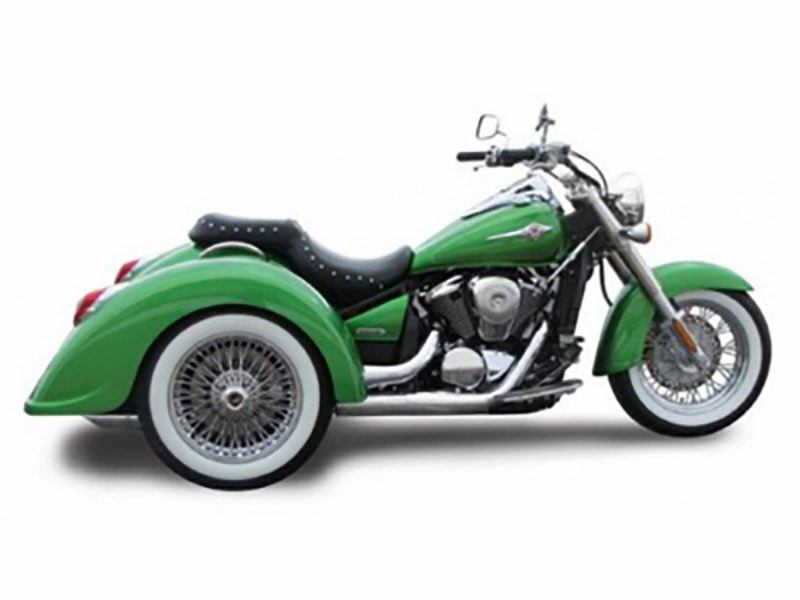 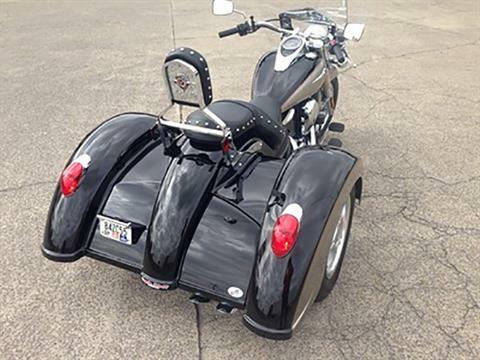 The Champion trike kit for the Kawasaki Vulcan 900 incorporates sleek elegant designs to keep the classic styling of the motorcycle and the innovative functionality of a trike. 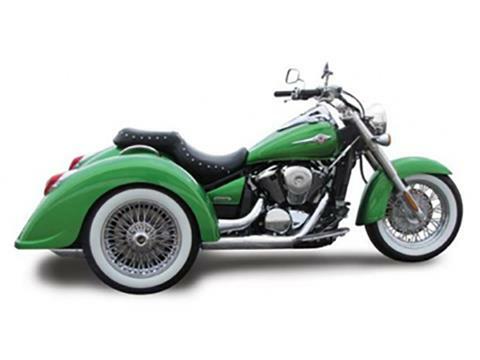 This lightweight powerhouse is sure to attract attention and win over even the most old school riders. With EZ-Steer - 67 in.